return to television on "Zoey Ever After" (which premiered tonight on BET). 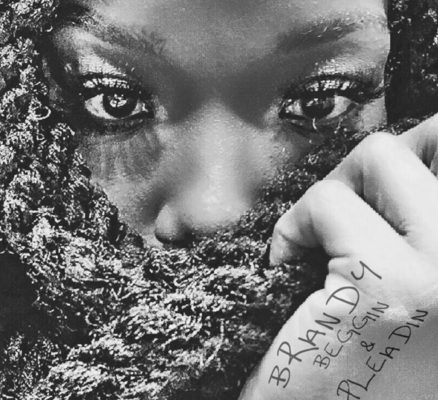 Brandy gives a soulful blues track the justice it deserves, and does just what the song title describes. but I, for one, am very excited to hear what new music comes next from Brandy.